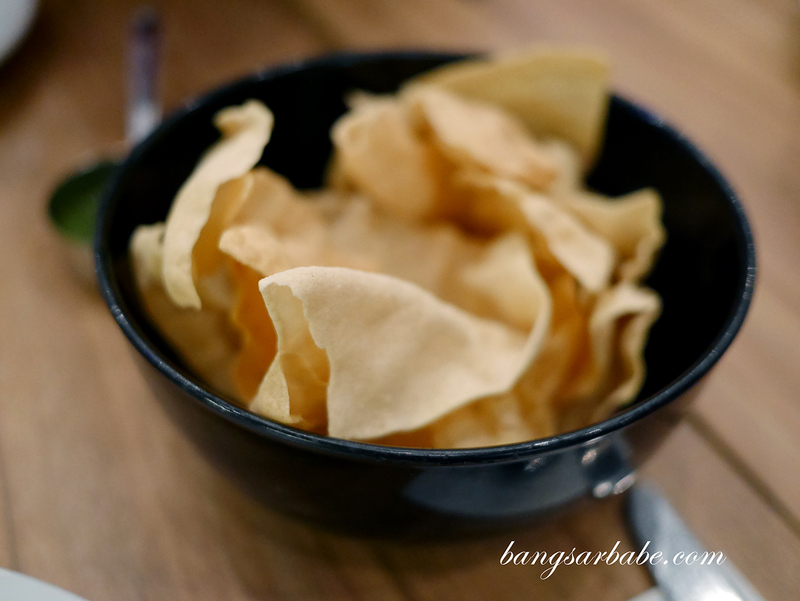 A lot of my friends spoke good things about the siew yoke briyani from Meat The Porkers in Publika – said to be Kuala Lumpur’s first non-halal Indian restaurant. This simple setup of a restaurant gets rather packed during weekends and you might need to queue for a table unless you make a reservation. Don’t take chances; just call them. 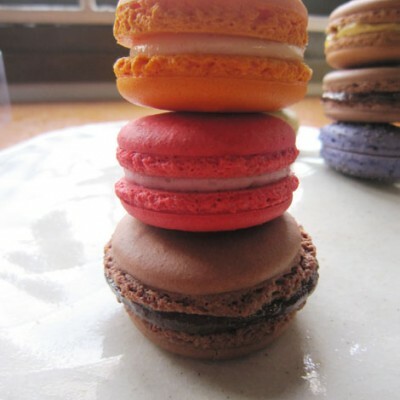 From the two visits I made within a week, consistency seems to be their Achilles’ heel. 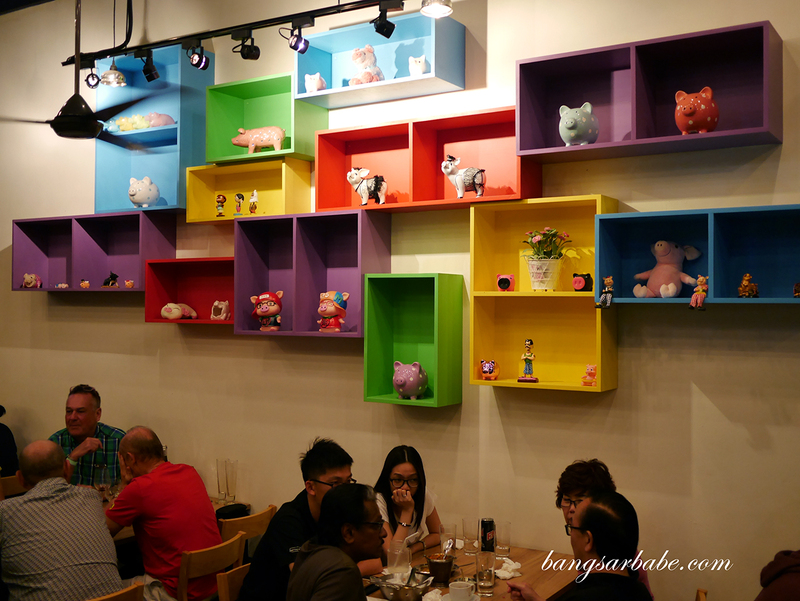 I found both the food and service better on a quieter weeknight so it’s better to manage your expectations when it’s a full house. 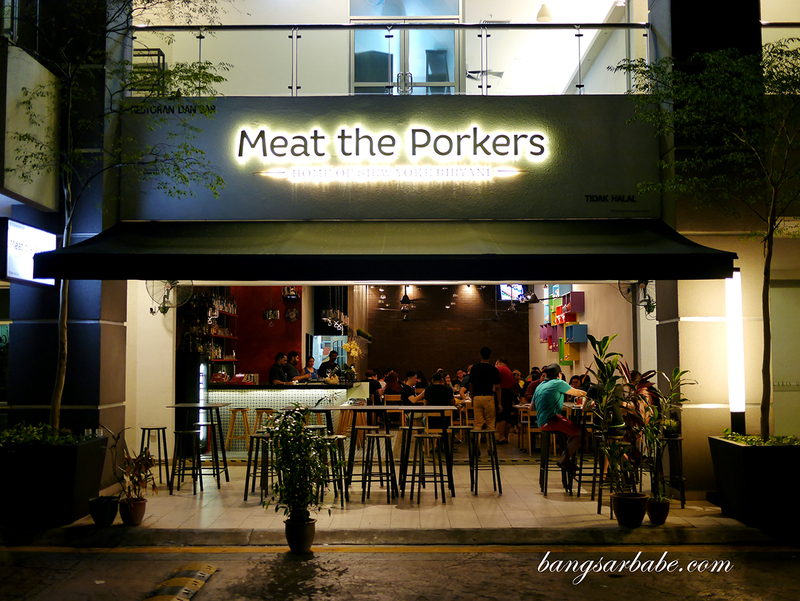 Meat The Porkers is known for their siew yoke briyani, tandoori pork ribs and bacon cheese naan – I tried the briyani and naan twice, and the difference was apparent. 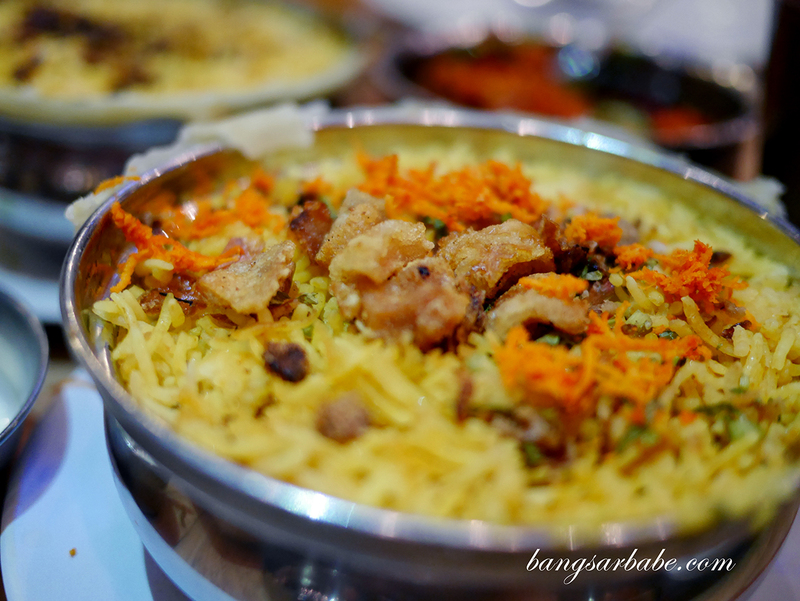 While siew yoke and briyani seems like an ideal combination (not everything goes well with pork, I believe), I wasn’t particularly impressed with it. 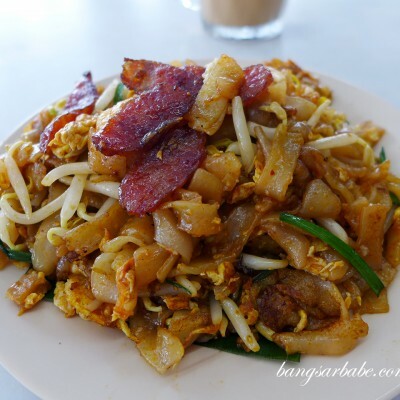 The rice was good – fluffy and aromatic from the use of spices, but the siew yoke lacked flavour. It was tender and adequately fatty but meat wasn’t salty enough. You will however get bits of crispy pork skin to add onto your rice so that’s the “crunch” for the siew yoke briyani (RM28). Jien and our friends enjoyed it very much, so I’m putting it down to personal preference. 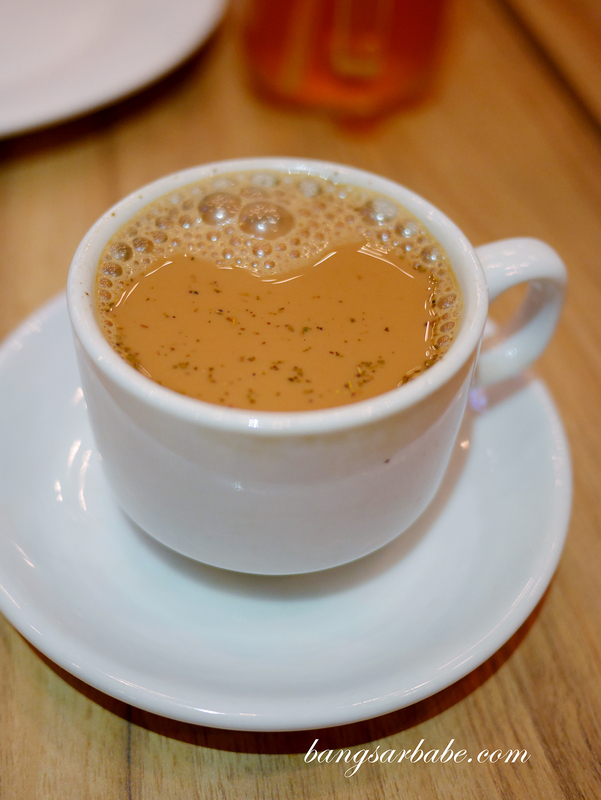 The masala tea (RM7) was sweet to a point it was hard to taste the spices added. It was also lacking body as the liquid was more diluted than I like it to be. 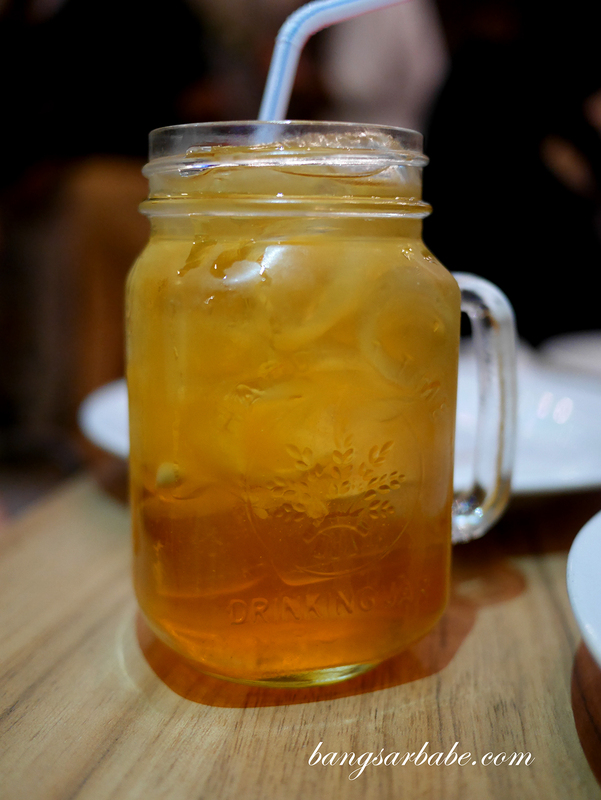 If you’re planning to order this, do ask them to cut back on the sugar as I believe the tea would taste better. For the price you’re paying, you’re not getting much tea because the cup used is small. 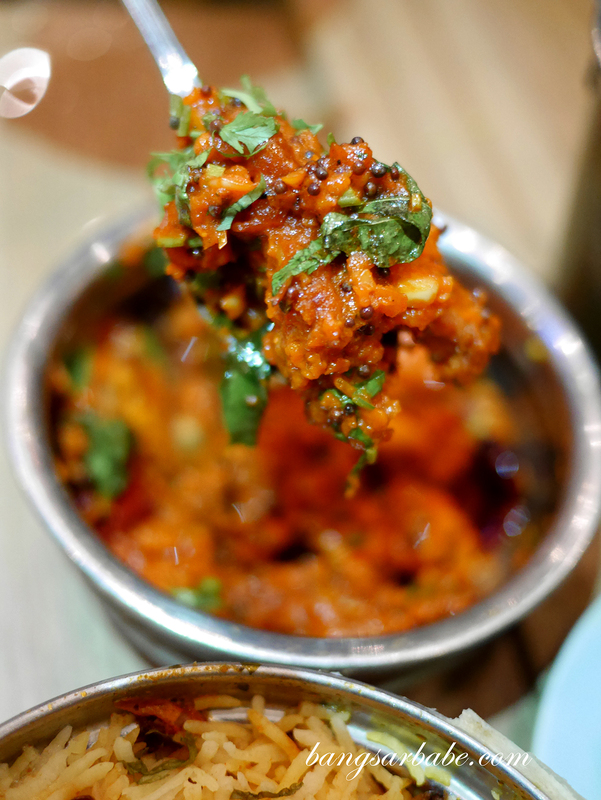 Portions in general are on the smaller side, like the Butter Pork (RM28) which combines tender pieces of pork tikka in a thick gravy of tomato, butter and spices. This is my personal favourite at Meat The Porkers and I refuse to share. 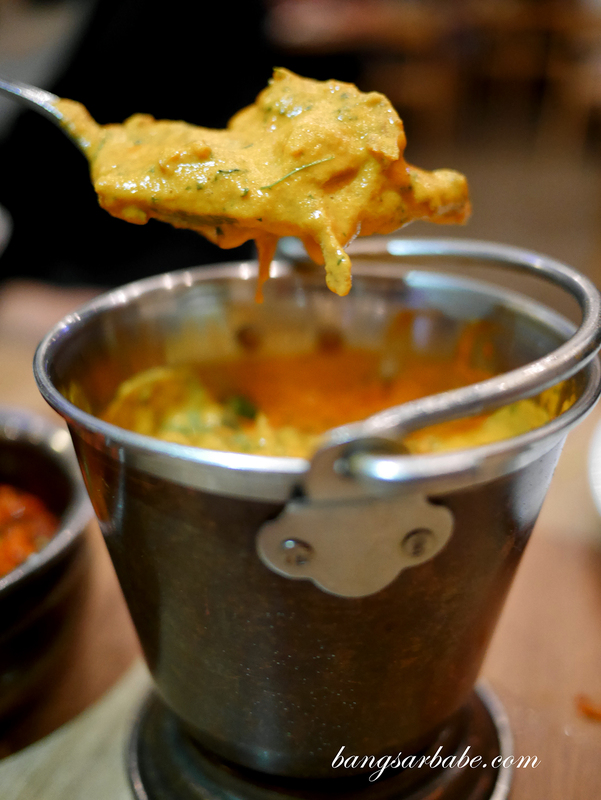 On our second visit, the spices seemed less pronounced though the thickness of the gravy remained the same. 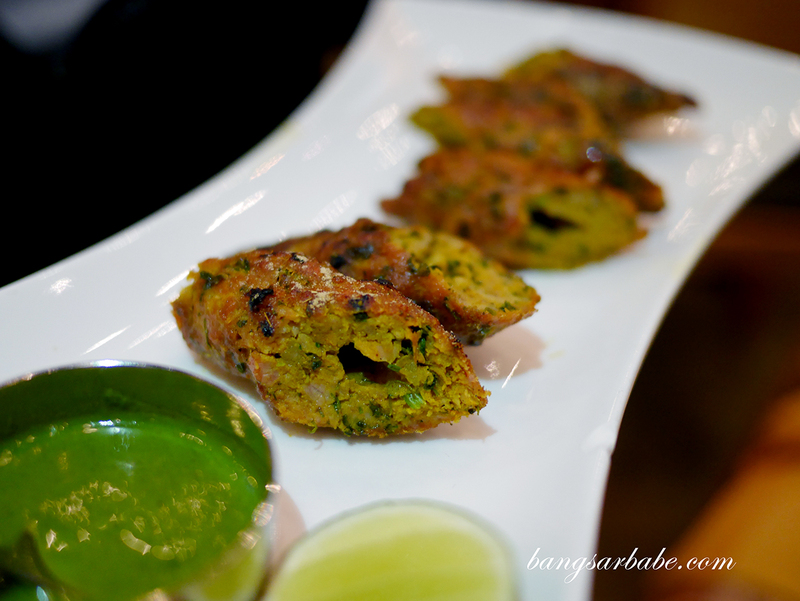 Pork Sheekh Kebab (RM28) was a favourite among our friends but I found it a tad dry if you eat this without dipping sauces. 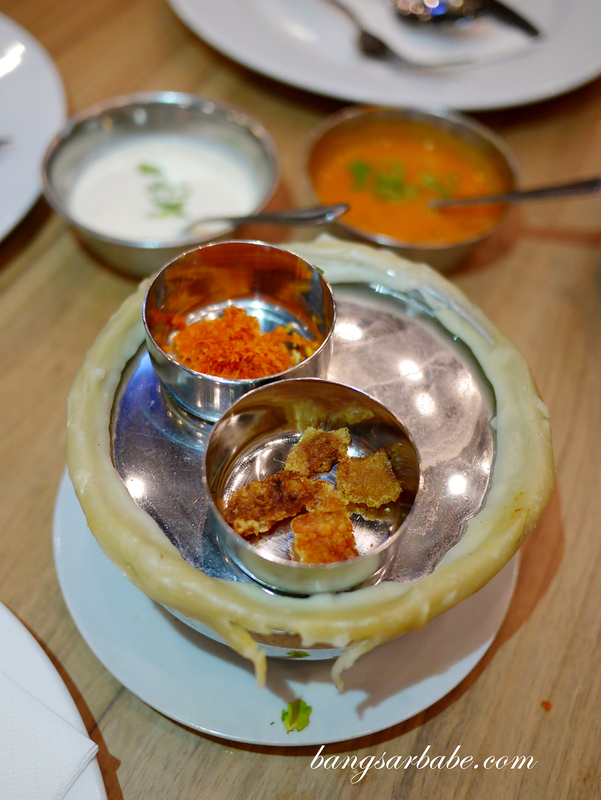 This was flavourful and smelt terrific, but a bit more fat would have done it better. 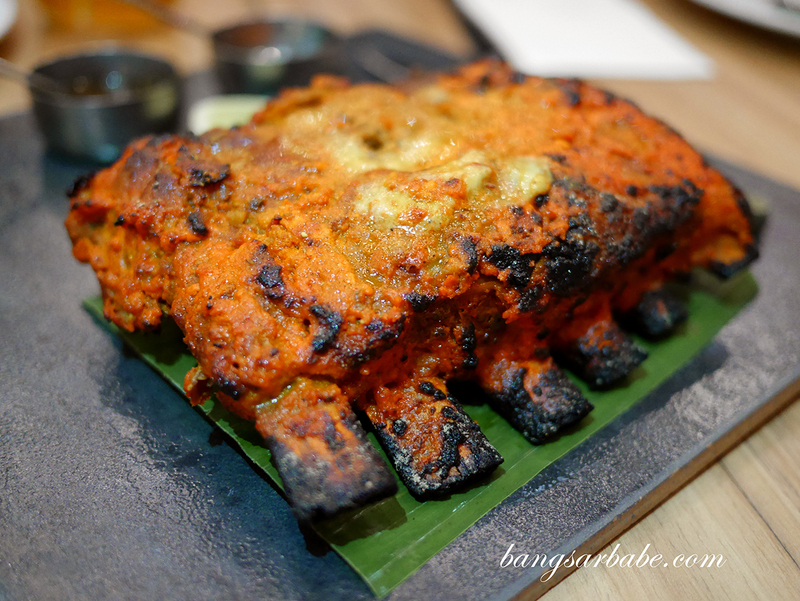 I expected the Pork 65 Masala (RM28) to be bolder in flavour but this one was not as spicy. I also thought it would be drier but the coating of gravy kept the meat moist and tender. Jien enjoyed this while I preferred the butter pork. 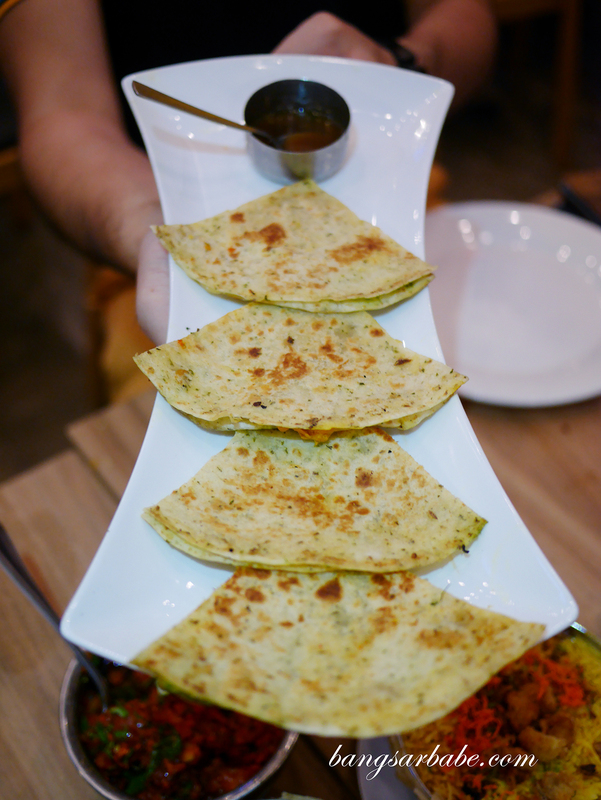 The Pork Masala Quesadilla (RM25) is a fusion of Indian and Mexican where pulled pork is cooked with spices and baked between two tortillas. 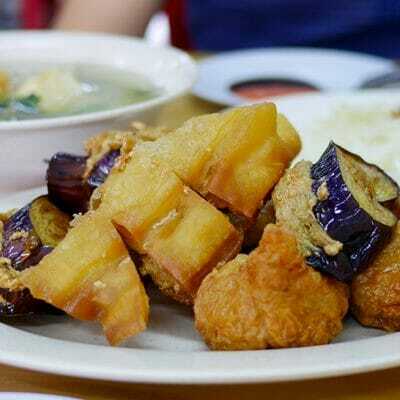 If you enjoy such combination dishes, you’ll like this. The filling was rich, redolent of spices and packed enough punch to tingle your tongue while the tortilla was soft yet nicely toasted so the sides are crisp. Meat The Porkers folks recommend the Bacon Cheese Naan (RM15), citing this to be another top order. I had it twice and loved it the first time around. 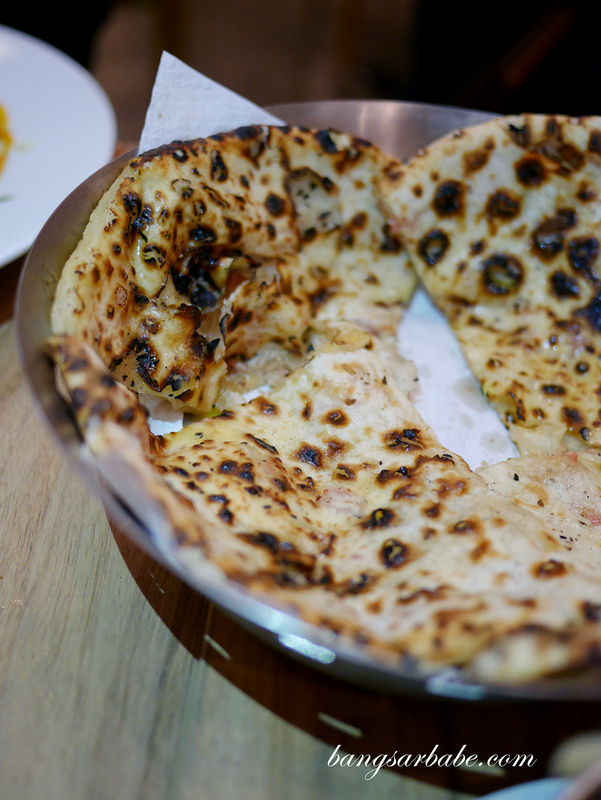 You get that creamy richness from the bacon and cheese, blanketed by the soft, pillow-y texture of the naan. This goes well with butter pork, I tell you. 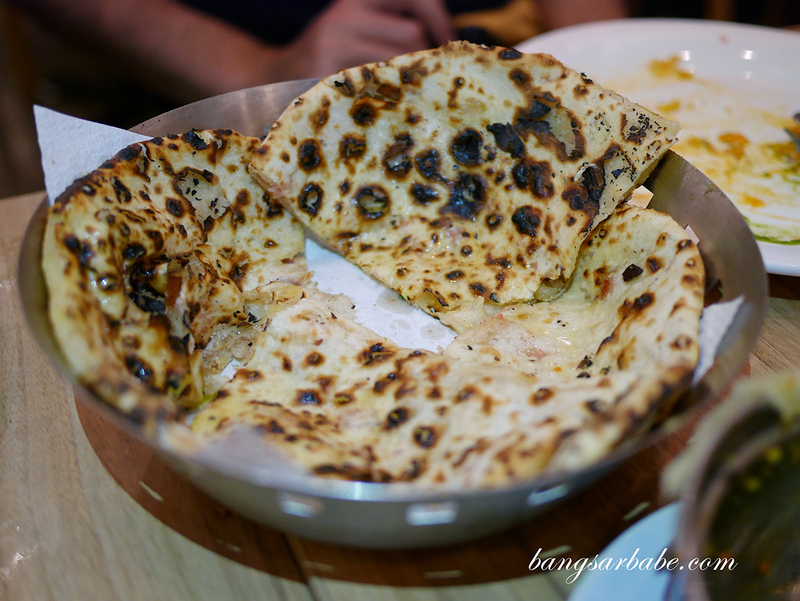 Alas, their full house situation led them to fail in the consistency department – our naan arrived after we were done with all the other dishes including the butter pork, and some parts were charred. I presume the kitchen might have forgot our order and upon reminding, rushed to get it out. I was disappointed. 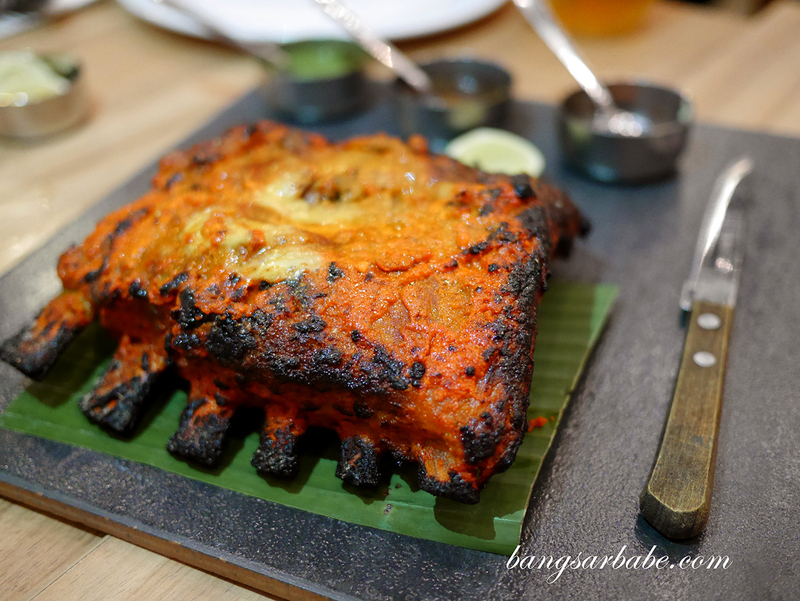 The tandoori pork ribs (RM48) boasts ribs, marinated in a mixture of spices and yogurt and grilled to tender perfection. Because pork is generally a fattier meat, you get that crisp deliciousness when the fat melts under the heat of the tandoor. But because pork is also a meat that requires more seasoning, the centre although deliciously tender, didn’t get enough flavour from the spices. 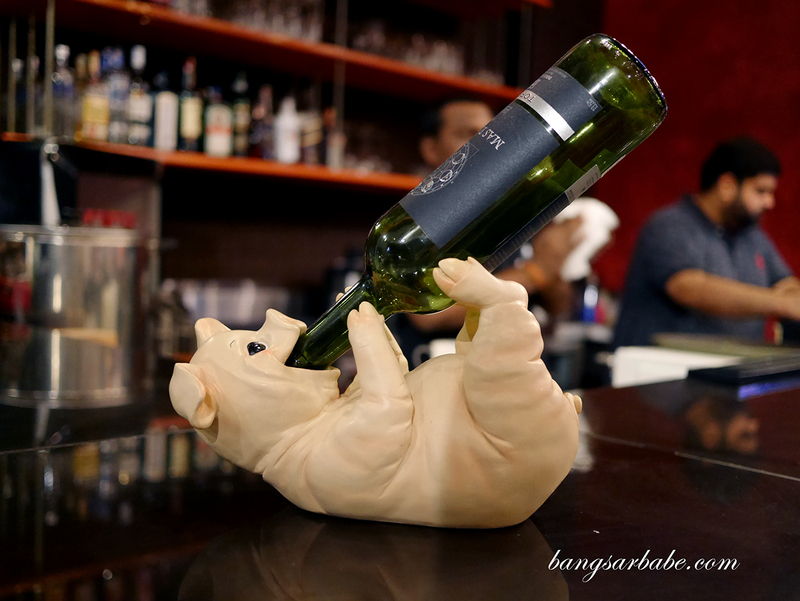 Corkage is RM30 if you wish to BYO or you can always order your wines and beers in-house. I believe the food at Meat The Porkers would go really nicely with a crisp white wine. 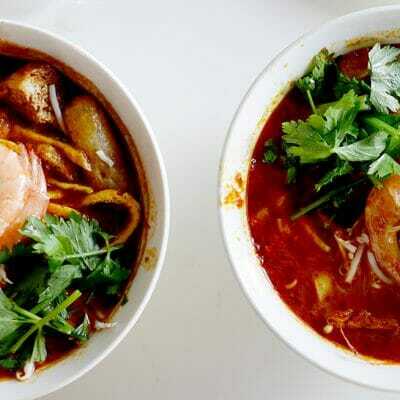 Expect to pay between RM40-80 per head, depending on the items you order. 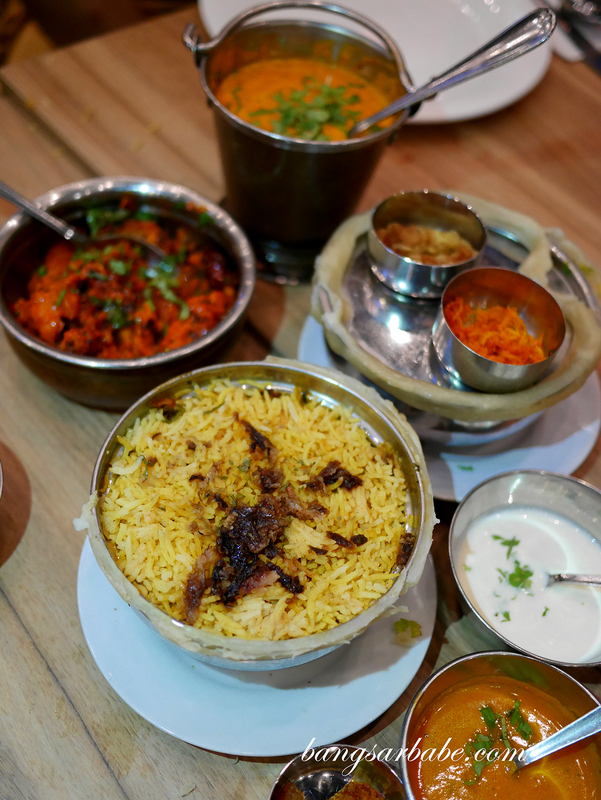 Prices are higher and portions, smaller compared to your usual Indian restaurant. Verdict: Pretty good food but they need to work on consistency. There’s plenty of potential for them, I believe.